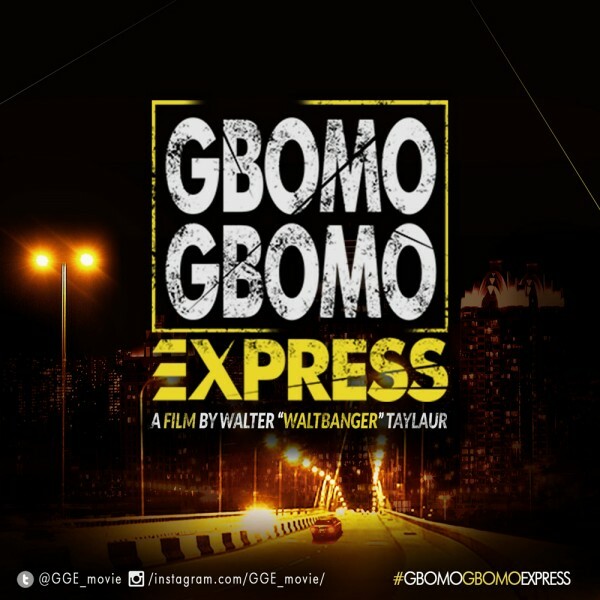 Waltbanger101 Productions presents the highly anticipated dark crime/comedy caper, GBOMO GBOMO EXPRESS, starring Ramsey Nouah, Gideon Okeke, Osas Ajibade, Blossom Chukwujekwu, Kiki Omeili and Gbenro Ajibade. The film will be available on limited release in cinemas this OCTOBER. 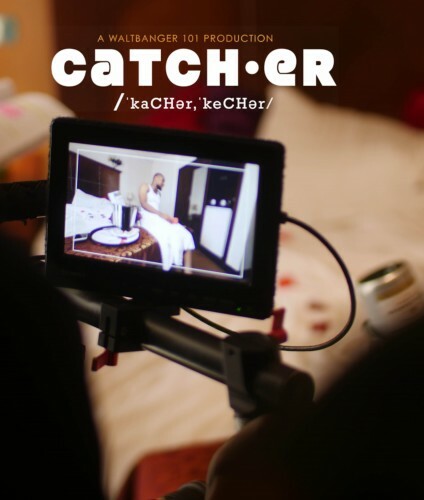 The film was shot entirely in Lagos, by an experienced and innovative all-Nigerian production Crew, led by award winning Director of “The Wages”, Walter ‘Waltbanger’ Taylaur. GBOMO GBOMO EXPRESS is centred around the kidnapping of record label boss, Austin Mba (RAMSEY NOUAH) and Cassandra (OSAS IGHODARO-AJIBADE), a beautiful socialite, after a celebratory night out at the club. Things get increasingly complicated for the amateur kidnappers led by Francis (GIDEON OKEKE), who has trouble keeping his girlfriend, Blessing (KIKI OMEILI) and crazy sidekick, Filo (GBENRO AJIBADE) in check, as they shakedown Rotimi (BLOSSOM CHUKWUJEKWU), Austin’s partner, to pay the ransom. Other Cast include; Ikechukwu, Alexx Ekubo, Omoye Uzamere, Kenneth Okolie and Shaffy Bello-Akinrimisi. This October…GBOMO GBOMO EXPRESS IS HERE!! !